Available Now at Westwood Motor Group – Rent or Contract!! 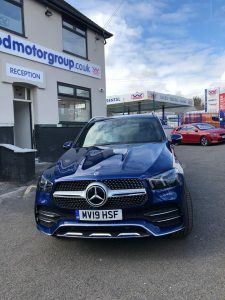 The all new Range topping Mercedes GLE range from Westwood, available now, these range topping vehicles come with all the latest tech, including Digital cockpit, Premium Hi-Fi system, Automatic air suspension, and much much more. Why not cut your cost and improve your image with one of of our flex hire packages available today from Westwood!